UPDATE: We sold out of our maple syrup on the first day–thank you to everyone who ordered a jar, we appreciate your support! 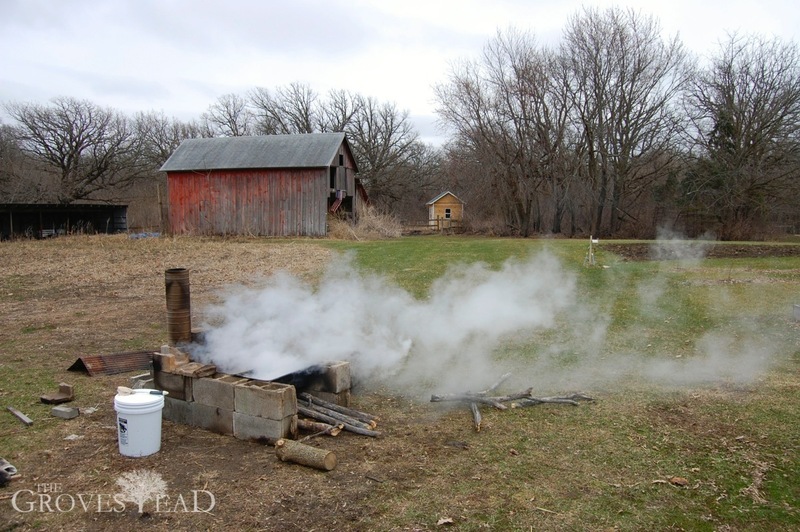 We just finished a fresh batch of Maple Syrup tapped from our own trees here at The Grovestead. Last year we had intended to sell some jars to help recoup the costs of making it. But time got away from us, and we ended up enjoying it ourselves and giving some away as gifts. This year we have set aside a portion of our “crop” to sell. 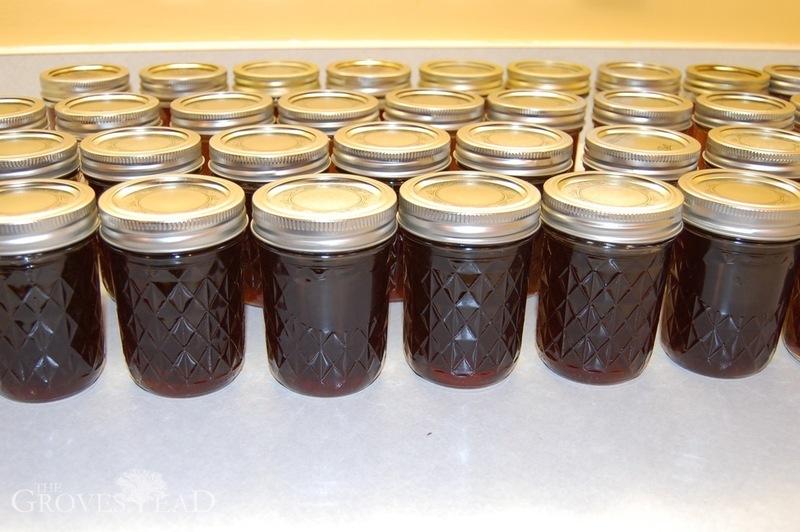 If you are interested in tasting 100% pure Maple Syrup from our own trees, please visit our Store page and order a jar!